← Cupcakes and a Sangria Recipe! It’s already that time of the week for another round of Things I Love Thursdays! I always enjoy this time of the week and love coming up with new things to share! First up is one of my all time favorite desserts that isn’t some form of cake. I obv love cupcakes and cake but every now and then I like to mix it up. 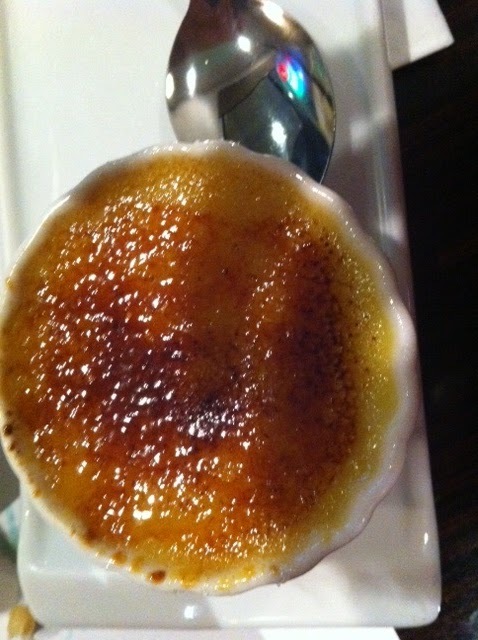 I love creme brulee, the caramelized sugar on top is so crunchy and amazing! I basically lick the bowl when I get these. This one is from my fav all you can eat sushi places, Oyshi! Yes I get creme brulee from a sushi place and it’s THAT good! 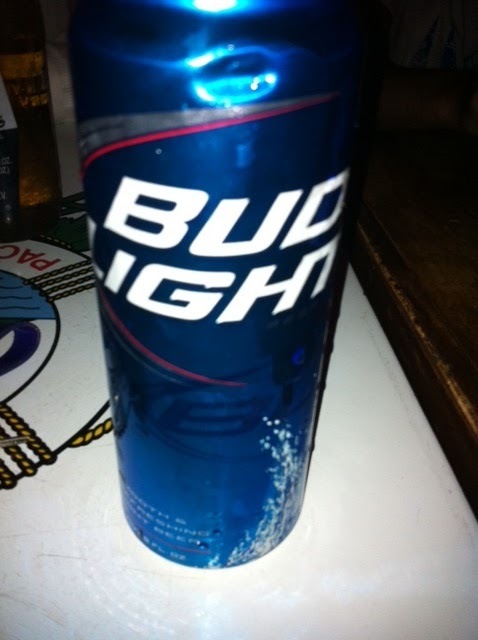 I think my 4 years of college in the south made me a big fan of bud light! I prefer it in the bottle, but when feeling a lil red neck I’ll drink it from the tall boy cans! I love their golden wheat version as well! I’m really into cross body bags right now! 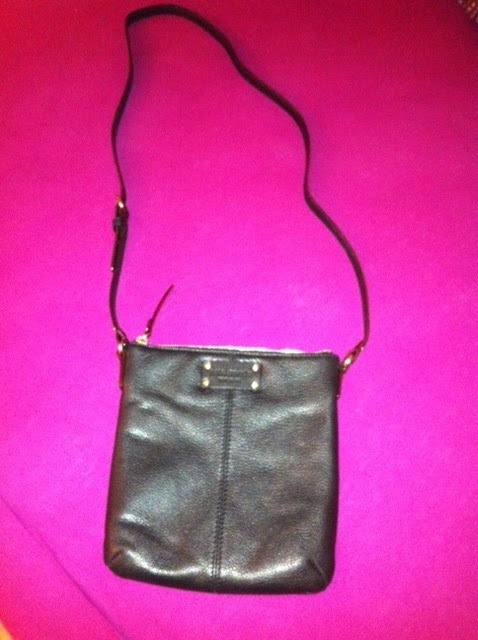 I purchased this black Kate Spade one from Gilt Group. Got it for a quite the steal! I wear it pretty much every day and it hold just the right amount of stuff. I had been on the lookout for the perfect cross body bag and this was just what I was looking for! That’s it for this edition of Things I Love Thursday! Kept it short and sweet today! Hope you all are having a great Thursday! What things do you love or can’t live without? ?